A superb premium LEGO set featuring 8 minifigures that any superhero or LEGO fan will love! 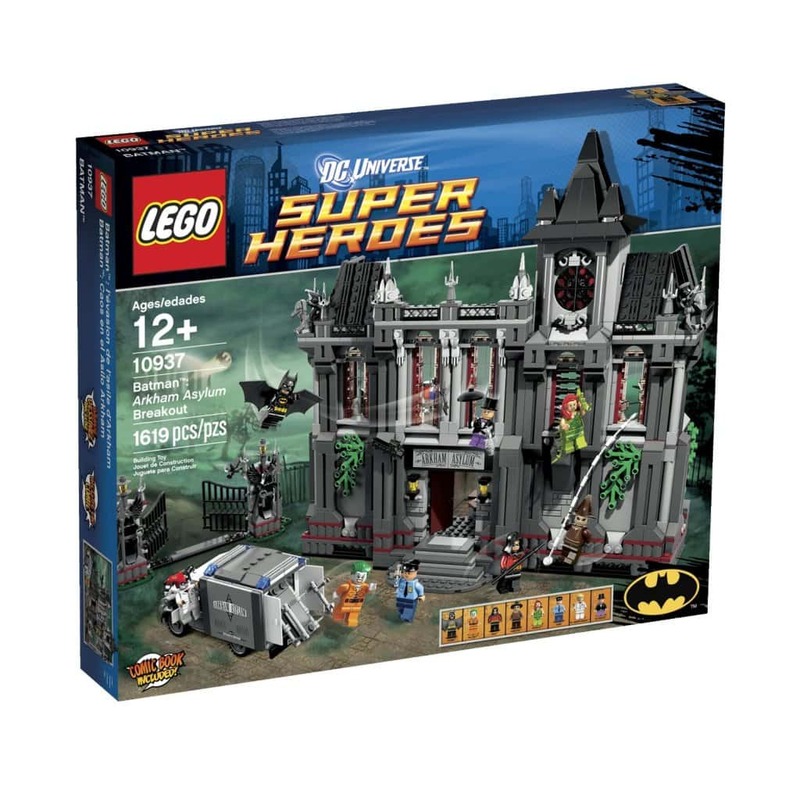 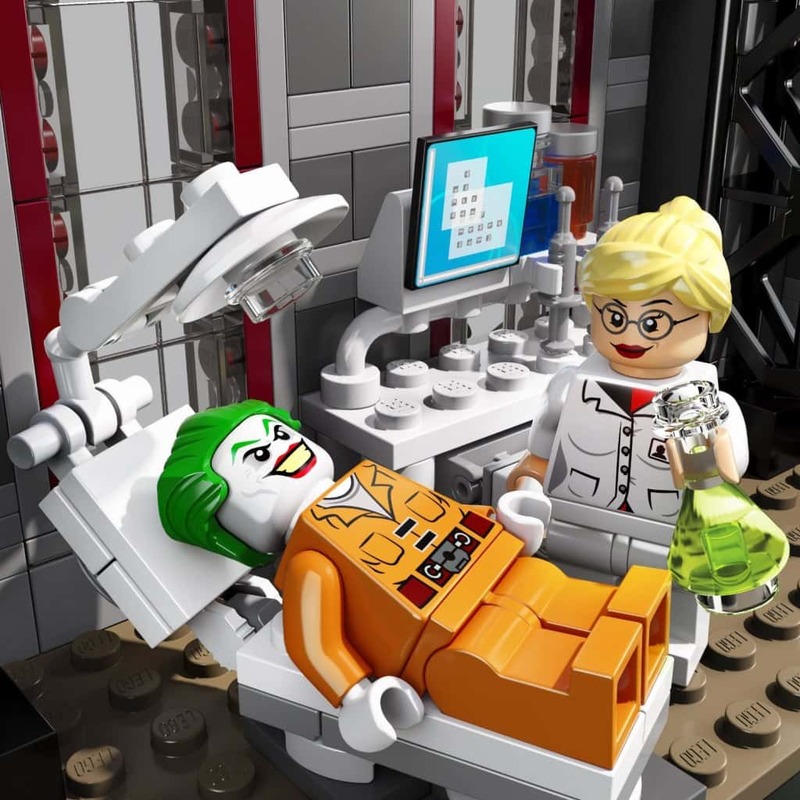 The Batman Arkham Asylum Breakout LEGO set includes the following figures BatmanTM, Robin, The Joker, The Penguin, Poison Ivy, Dr Harleen Quinzel, Scarecrow and a guard, all with assorted weapons. 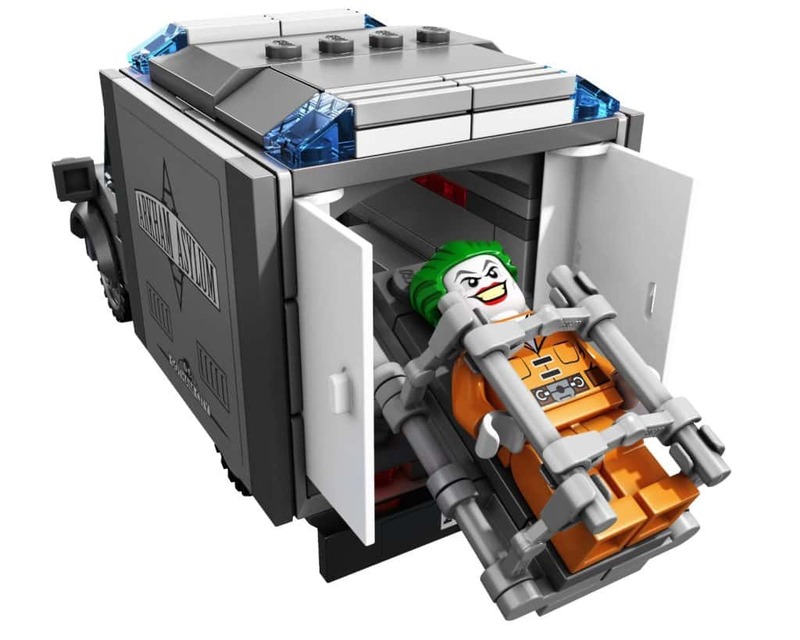 The Arkham Asylum features opening cell doors, special Poison Ivy cell with transparent doors and Mr. 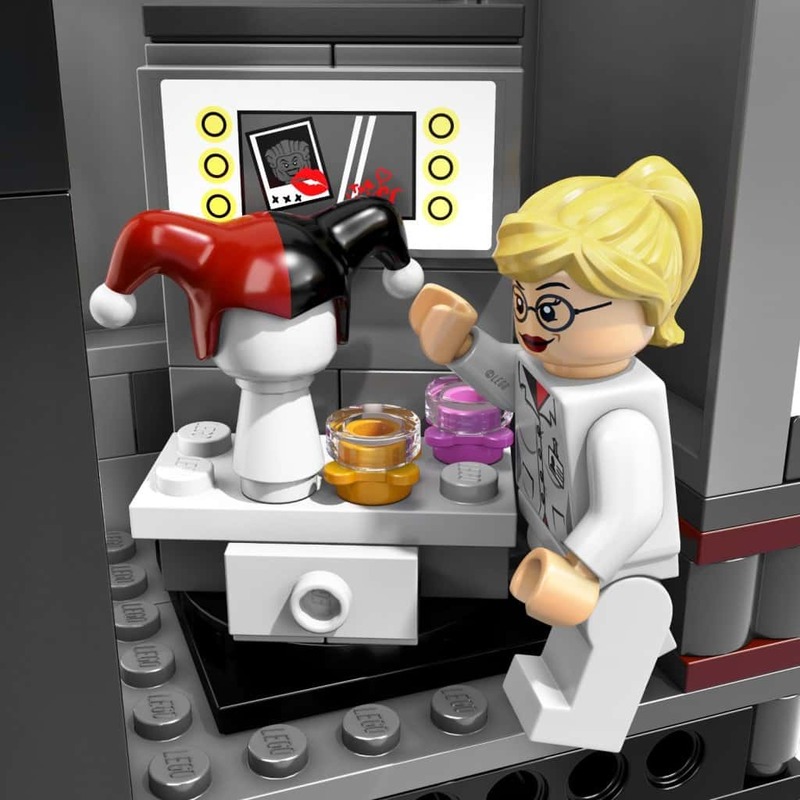 Freeze icy tower room. The included Batman figure is a really cool one with awesome bat wings attached. 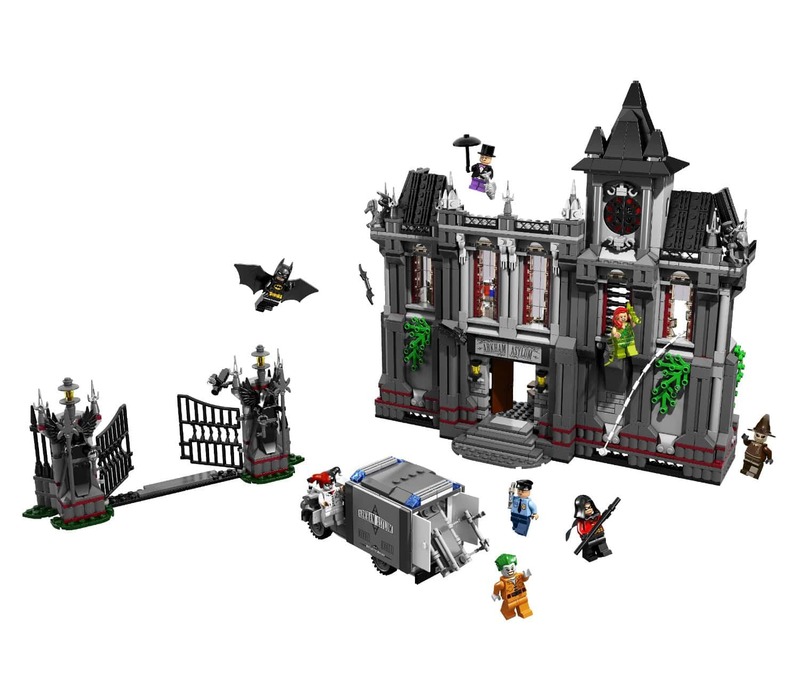 The intricate parts really make this an awesome LEGO collectable that is a lot of fun. 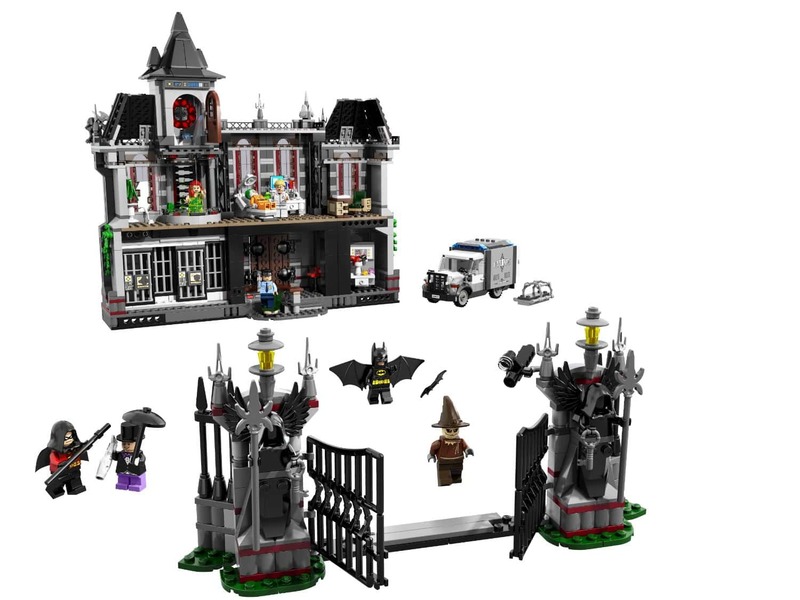 A neat security van is included as well as gothic elements that complete the atmosphere. 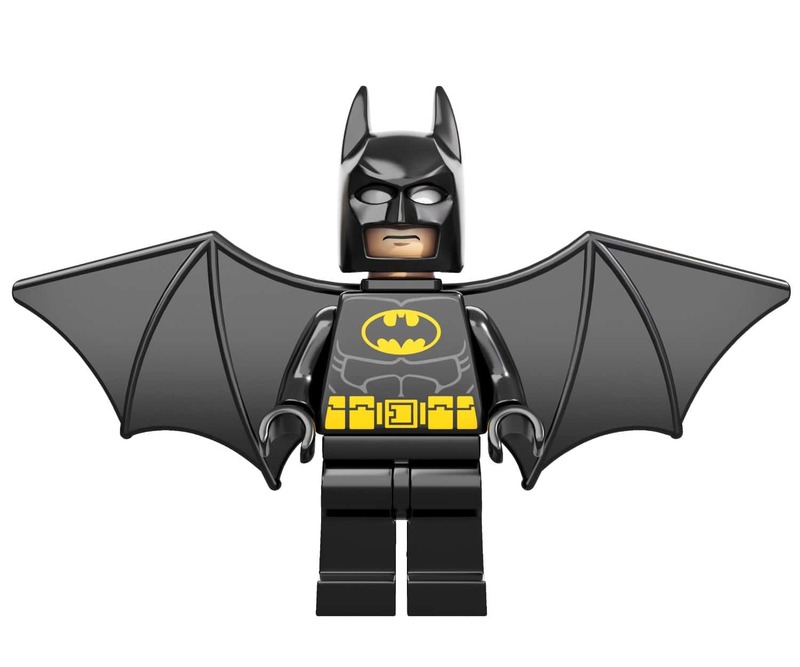 If you enjoyed reading about this awesome LEGO collectable you might enjoy the following articles.